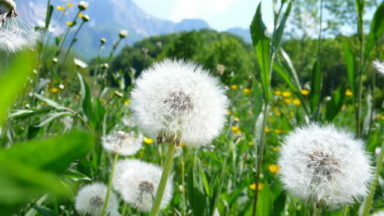 Pfingsten arrived and Babsi and I had to go on another trip. 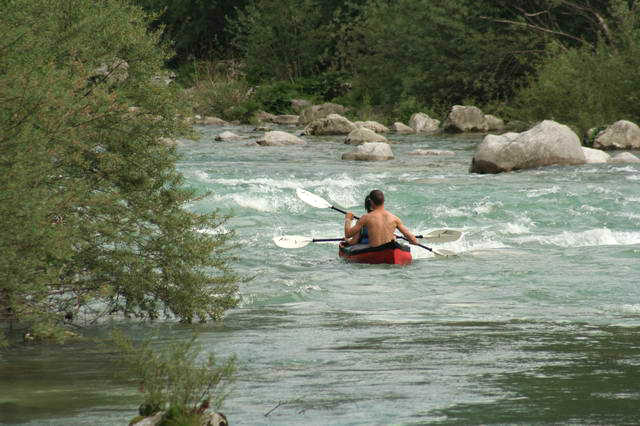 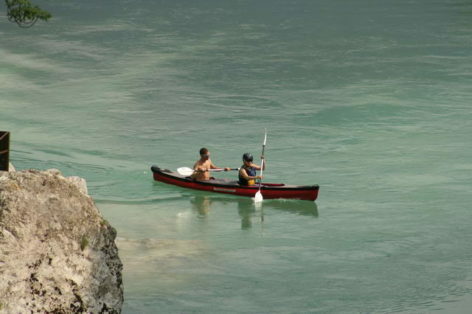 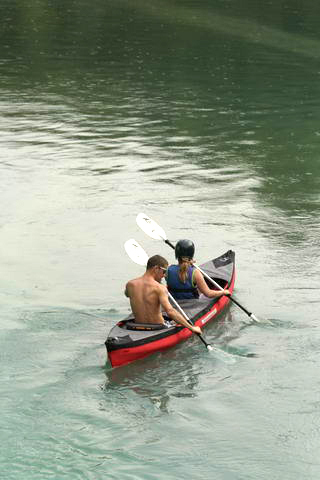 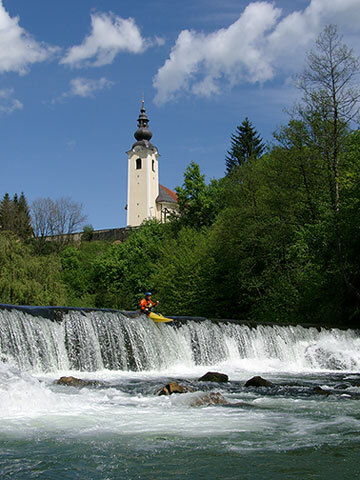 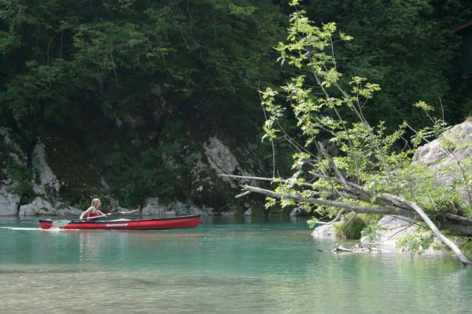 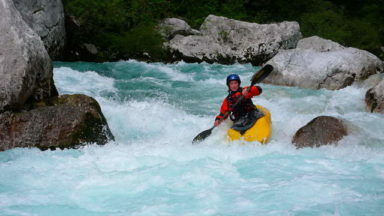 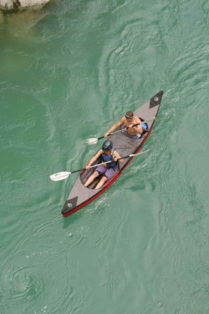 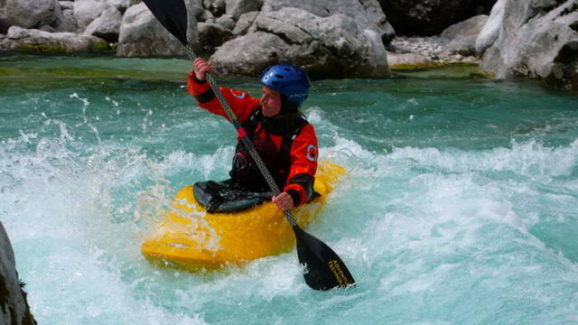 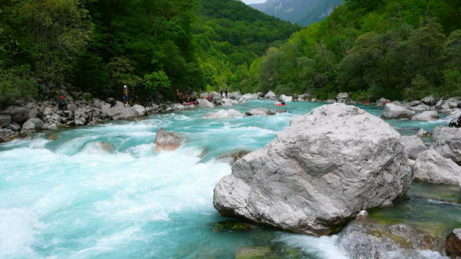 Due to some articles & guidebooks we decided to explore the rivers of Slovenia and Croatia – except the well known Soca. 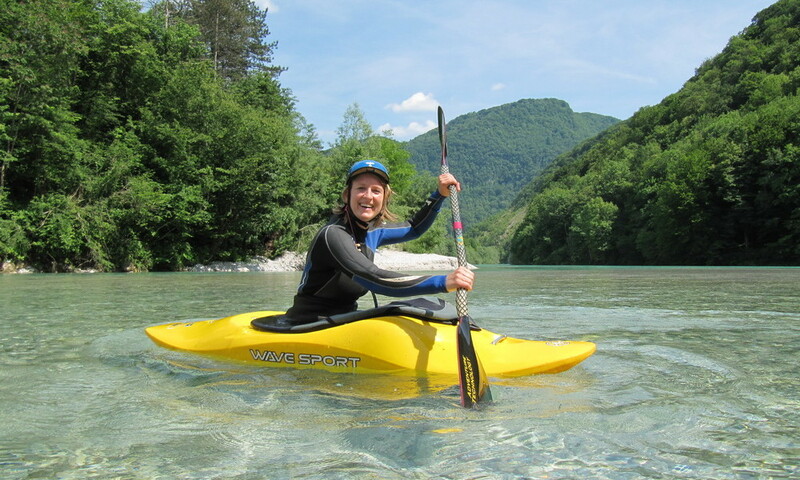 We started in the region of Bled, continued on to the slovenian Krka and there we had an accident that changed the hole trip: someone broke into our car. 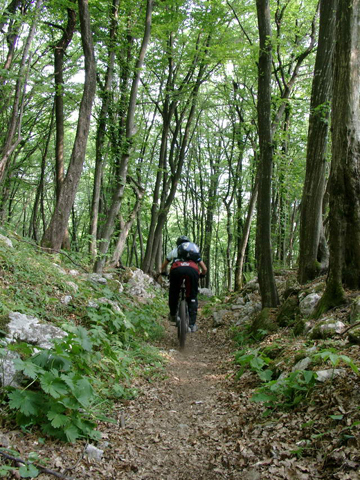 Due to that we drove all the way to the croatian island Cres (fighting hail & snow with the heather and an always open – non-existing – window). 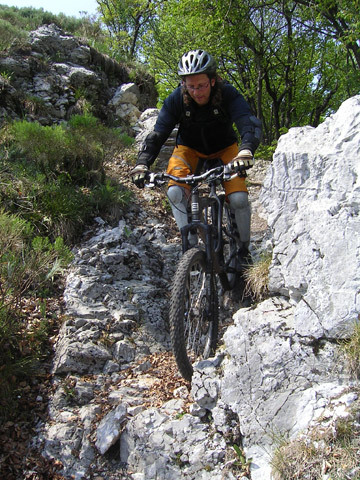 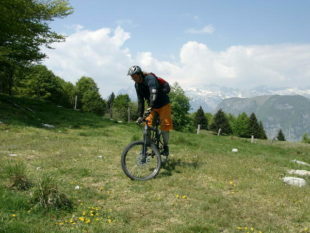 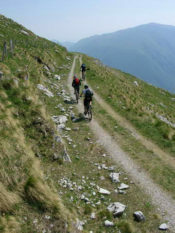 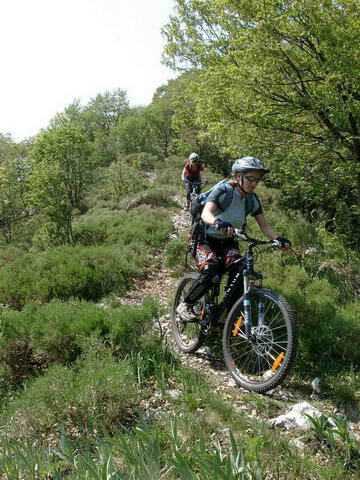 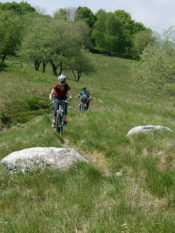 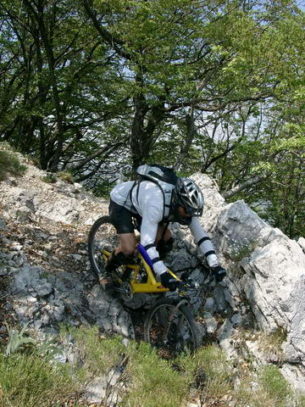 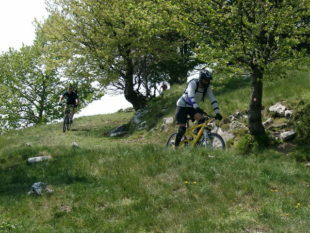 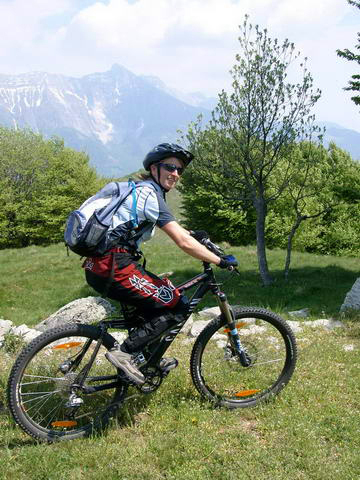 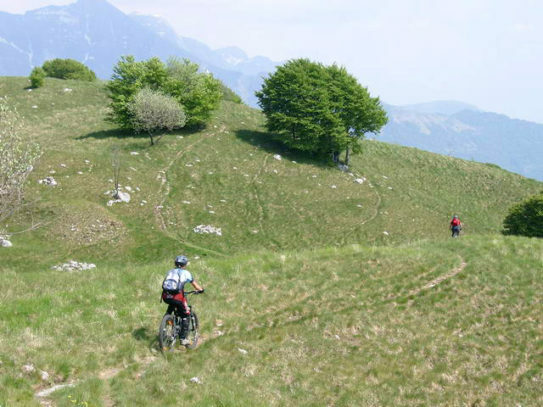 There we found some nice mountainbiking, a very refreshing sea and a campsite that was the perfect muni-trailparcour. 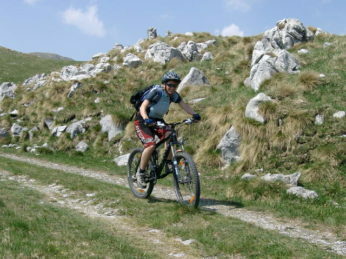 Enough of the introduction – photos are just one click away or if you want to know some details ….